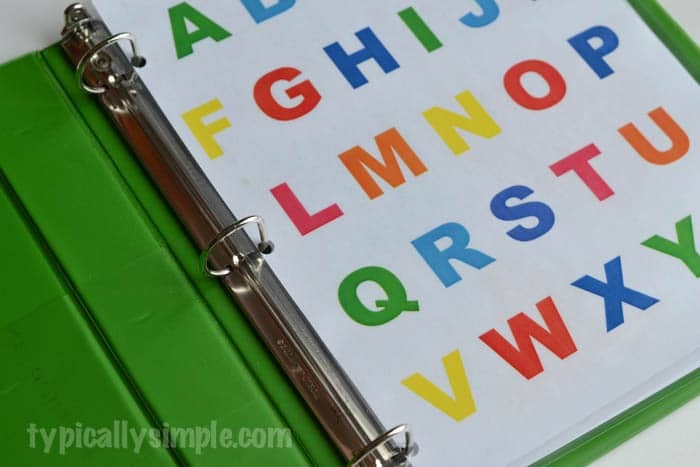 Create a learning activities binder with these free printables that are perfect for practicing uppercase letters and shapes. When I was teaching, it was always a bittersweet moment when the back-to-school aisles starting popping up at the stores. It meant summer was coming to an end, but an exciting, new school year was about to start! It also meant buying school supplies. I’m almost embarrassed to admit how much I love new school supplies. Pens, Post-it® notes, markers. I loved finding new products to buy for my classroom. 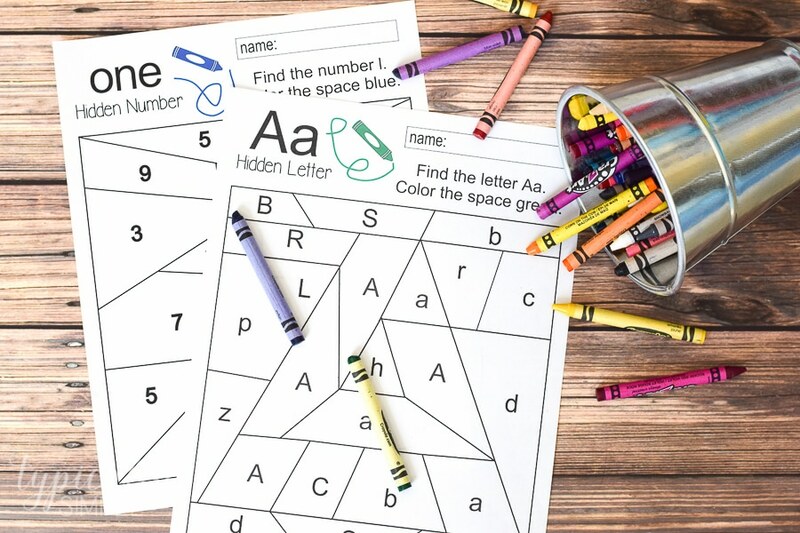 With the little dude getting ready to start two year old preschool, I wanted to make some fun learning activities for him. But those hands can get a little excited, so I knew I needed to make activities that would hold up for more than a day or two. 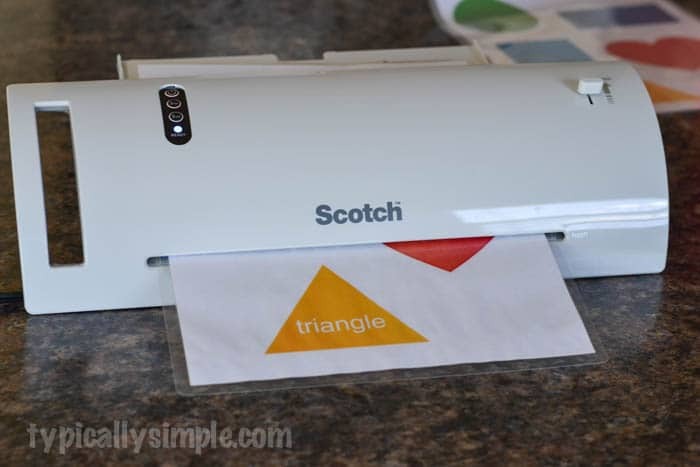 Enter the Scotch™ Laminator. 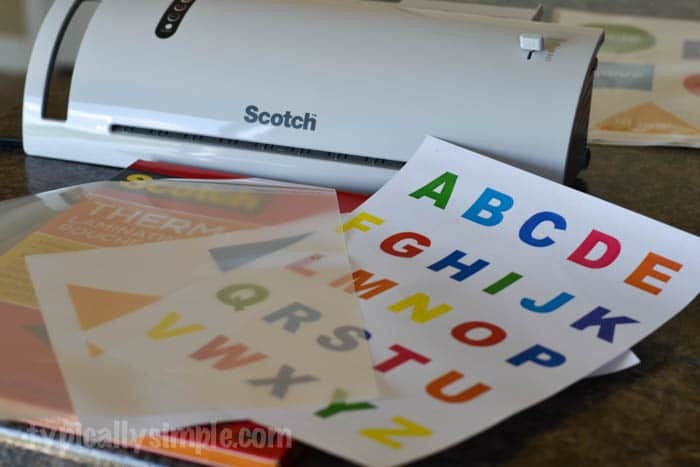 A million ideas started running through my head of the learning activities I could make at home using the Scotch™ Laminating products. 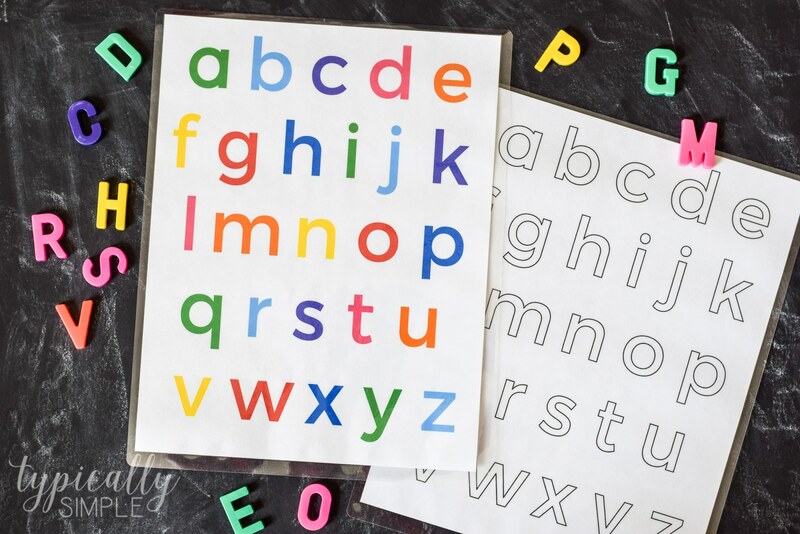 As soon as the little dude was down for a nap, I got to work planning some learning activities we could do together – letters and shapes. After printing out the activities on regular printer paper, I plugged in theScotch Laminator and waited for it to warm up. 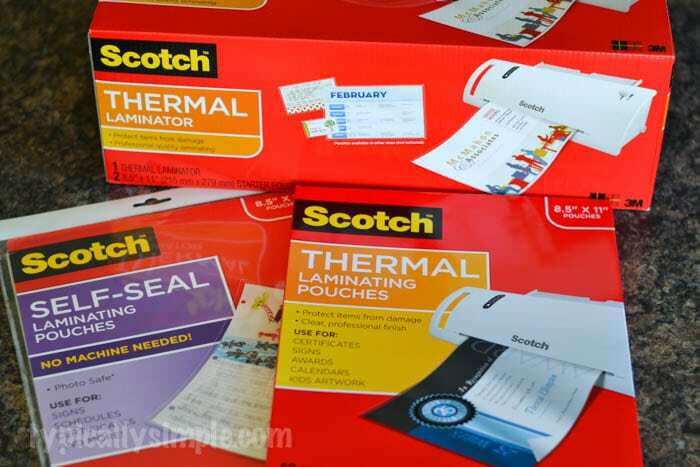 It is so easy to use the Thermal Laminating Pouches! 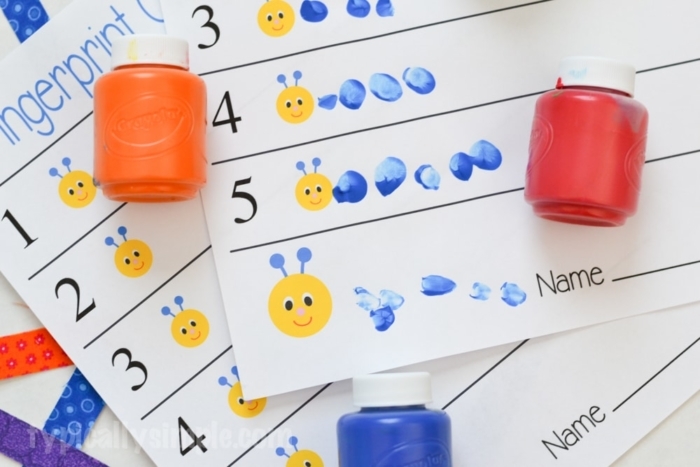 Just place the paper you want to laminate between the two layers and feed it into the Scotch™ Laminator when the blue light turns on. I planned these activities to be used as matching games. 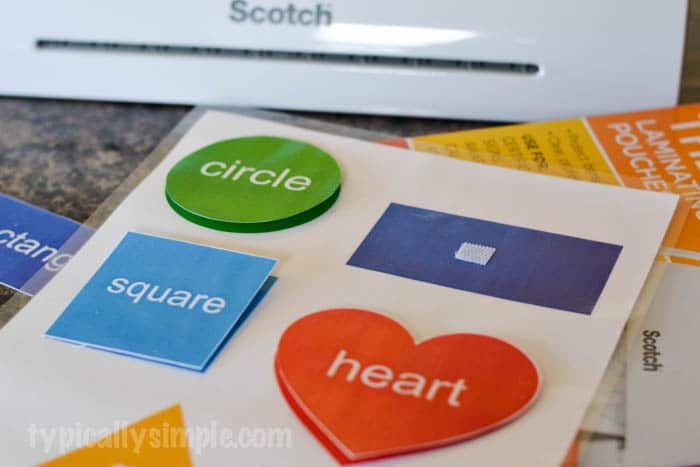 You can print two copies of the letters and cut up the individual letters of one or you could use the small magnetic letters. 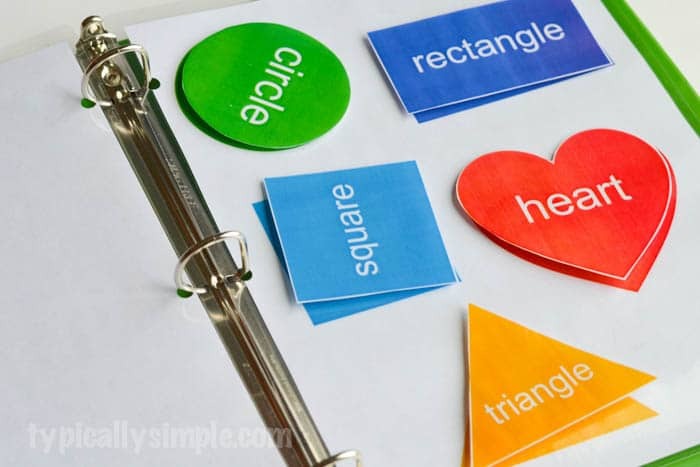 For the shapes, I created one sheet with the names of the shapes and the other sheet with just the figures. 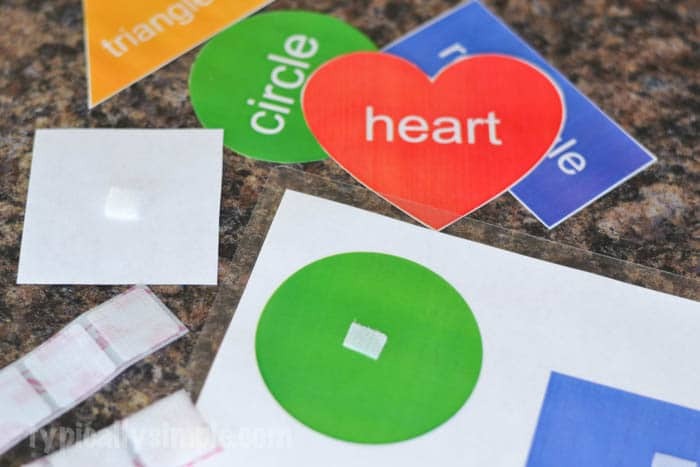 After laminating both sheets, I cut out each individual shape with the names on them. Then using some sticky backed velcro, I attached a little square to each shape piece plus the shapes on the full sheet of paper. And now it’s time to learn! 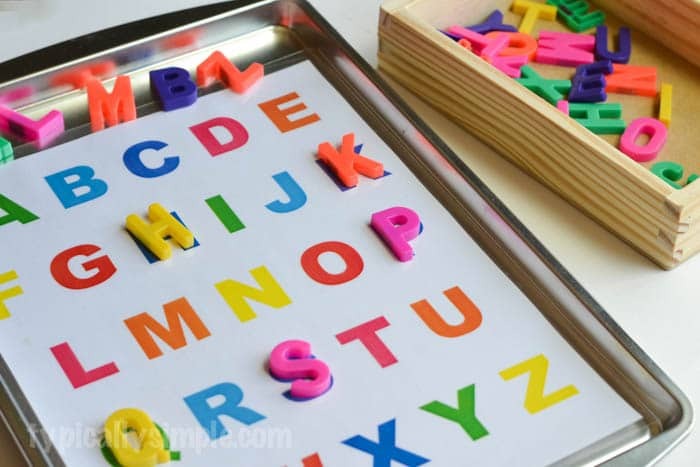 I placed the alphabet sheet on a baking sheet so the magnetic letters would stick to it. And the little dude had so much fun pulling the shapes off of the velcro and matching them up again. Since I wanted to make a binder full of learning activities, I used a 3 hole puncher on each activity to organize in a 3 ring binder. I can’t wait to design some more learning activities to add to the little dude’s binder. 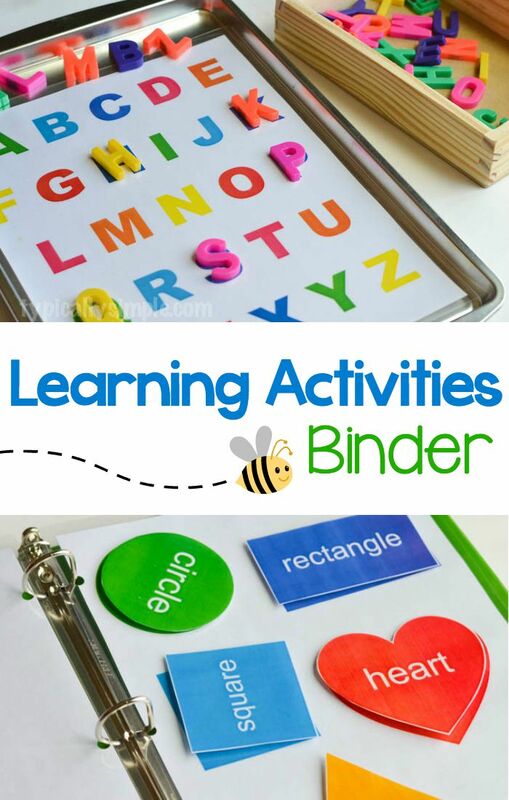 And to get your own learning binder started, find these learning activities and more in the subscriber library!